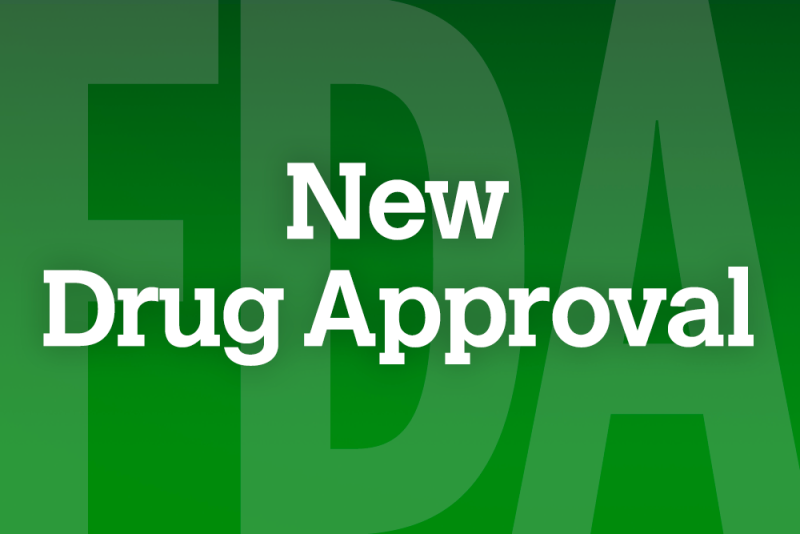 ITF Pharma announced that the Food and Drug Administration (FDA) has approved Tiglutik (riluzole) oral suspension for the treatment of amyotrophic lateral sclerosis (ALS), also known as Lou Gehrig’s disease. The product was previously granted Fast Track Designation and Orphan Drug Designation by the FDA. Tiglutik is supplied as a thickened riluzole liquid that is intended to ease administration for patients with dysphagia. “The availability of Tiglutik oral suspension precludes the need for manipulation of tablets by patients or caregivers, easing administration and may provide an opportunity for more accurate dosing and enhanced patient compliance,” said Hiroshi Mitsumoto, MD, DSc, Wesley J. Howe professor of neurology at Columbia University at The Neurological Institute of New York and New York-Presbyterian Hospital/Columbia University Medical Center. The FDA approval was supported by data from bioavailability studies comparing riluzole tablets and Tiglutik oral suspension. The mechanism by which riluzole exerts its therapeutic effects in ALS patients is unknown, however clinical studies have shown that it modulates glutamate neurotransmission by inhibiting both glutamate release and postsynaptic glutamate receptor signaling. Tiglutik will be available as a 50mg/10mL strength oral suspension in 300mL bottles in 2-count cartons with supplies. The product is anticipated to launch in mid-October. For more information call (800) 664-1490 or visit Tiglutik.com.